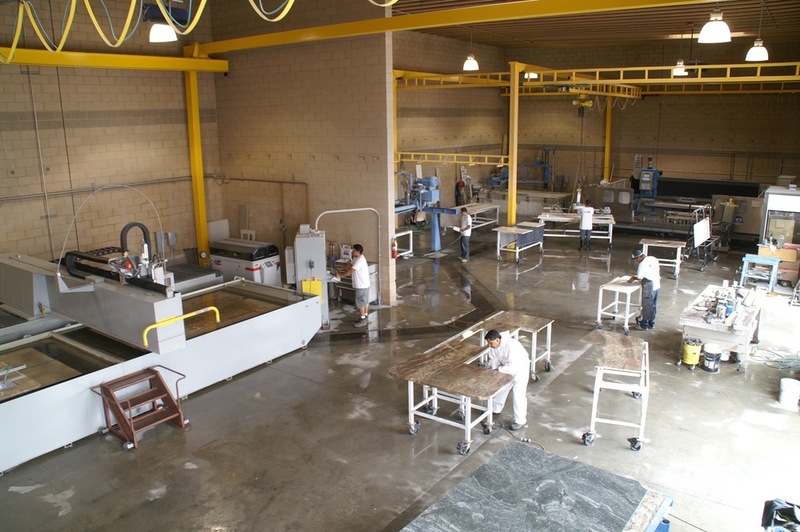 DELORENZO MARBLE is a family-owned and operated stone fabrication facility that has served the South Bay for 38 years. Tradition and technology come together to produce the highest quality stone work. Specializing in the fabrication and installation of 3 cm quartz to ensure a long-lasting, durable surface for years to come. Our state of the art equipment and our master craftsmen assure the highest quality stone fabrication and installation. 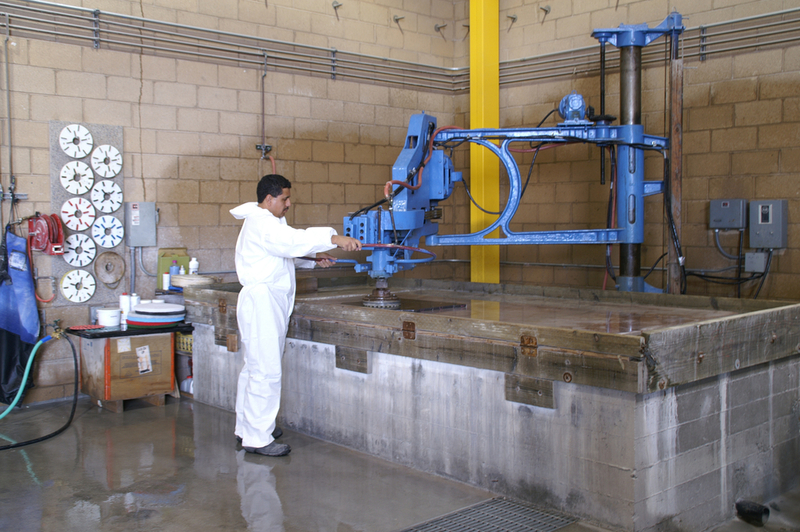 We only use computer-aided cutting and milling machinery to precisely cut each piece. We use digital measuring equipment to ensure a perfect fit every time. These digital measurements are input into our SlabSmith software that allows us to digitally layout how we cut your stone.